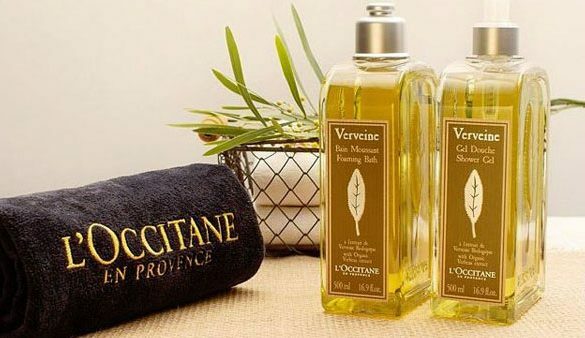 L’Occitane brings the luxury of French beauty products to the states. Their beauty boutique features luxury bath and body care products crafted from shea butter. You’ll be able to browse skincare, cosmetics, body lotions, bath products, home fragrances and aromatherapy lines, all exclusive to L’Occitane.